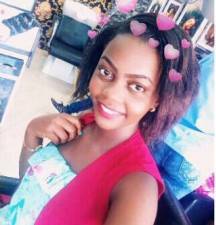 Ritah Kaggwa, a professional social media blogger known for reaching out on people who want to address their issues to the public so as to let them know about certain issues concerning their celebrities. So recently a woman came out and requested her to expose his privacy of which she did in good moods. BET winning singer Eddy kenzo who’s currently having a side dish by the names of “Salma” and also having evidence of a three months pregnancy. 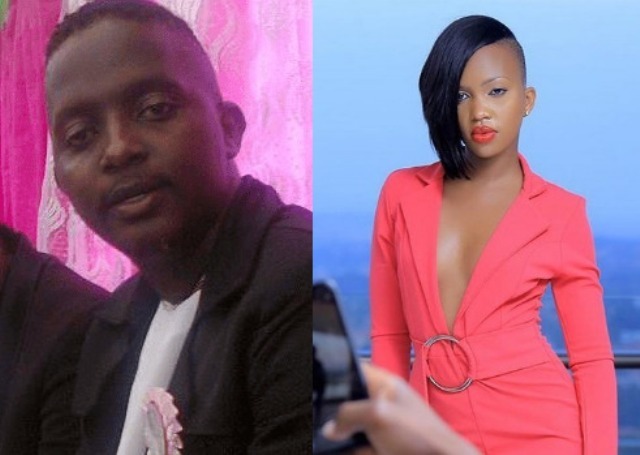 Ritah Kaggwa fires back at Kenzo’s statement of pretence. After Eddy Kenzo’s reaction “who is Ritah Kaggwa” implying he didn’t know anything about her. However Ritah has also reacted by exposing pictures of them together just to prove to the public that they have met before.